No Nokia N9 for France? We were hopeful that France may pick up the N9 as we saw one of the main networks advertising accessories for it. Also, there was an indication from the FCC ID sticker that it would come to France (as all other countries listed appeared on the additional list). Having said that, being on that list means zilch if Nokia can just decide not to sell it, e.g. Hong Kong. 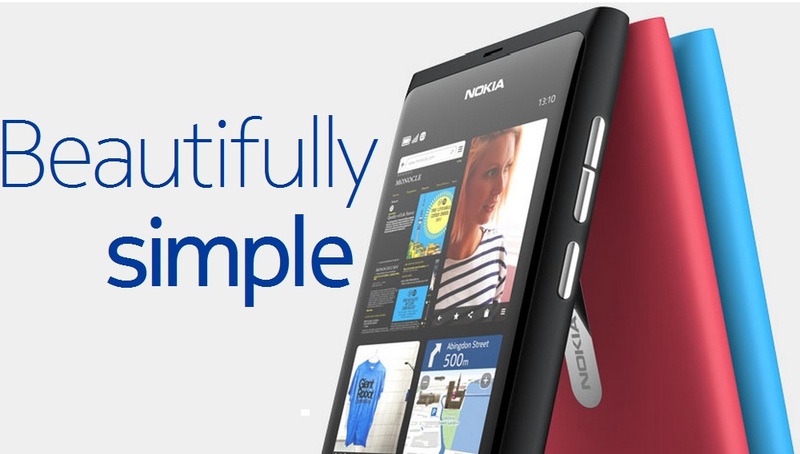 MaemoFrance says Nokia will NOT be selling the N9 in France. I’m not sure if folks can still get it indirectly through other retailers – e.g. expansys). Cheers to Ünal for the tip.